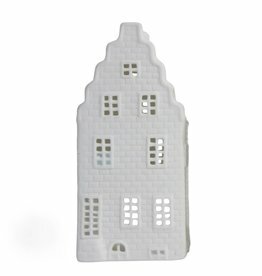 This tealight holder is designed to look like one of the old canal houses in Amsterdam, with elongated windows to allow the candle light to filter out. 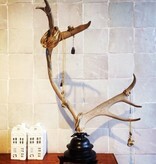 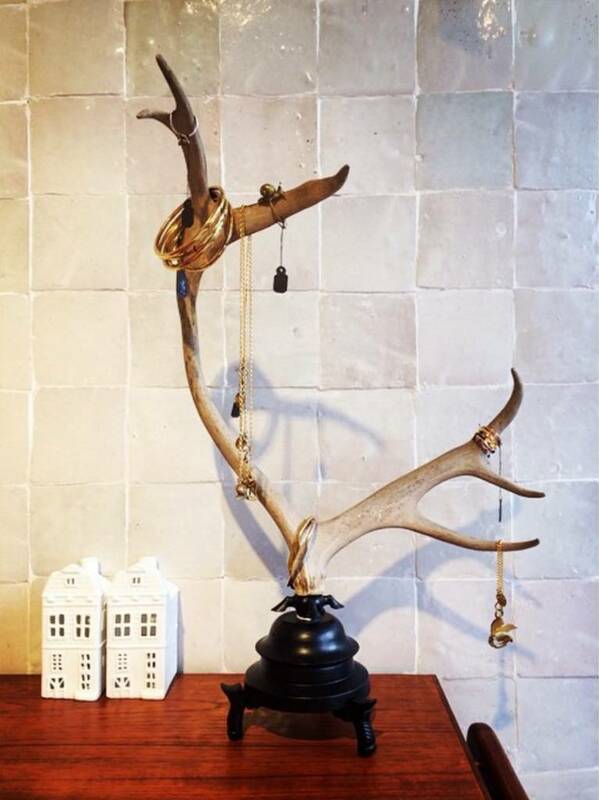 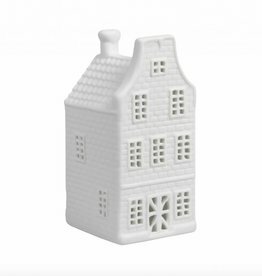 Perfect for creating a welcoming ambience in any home. 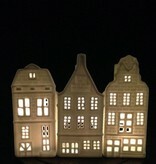 Collect the whole serie to complete the look or surprise your friends with a lovely souvenir from Amsterdam. 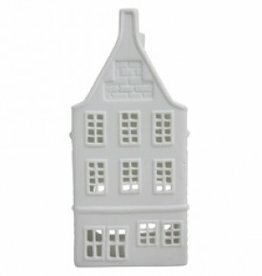 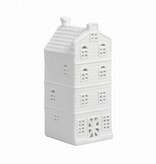 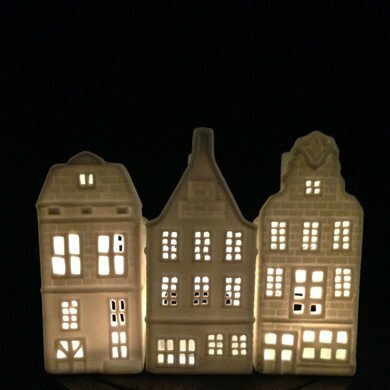 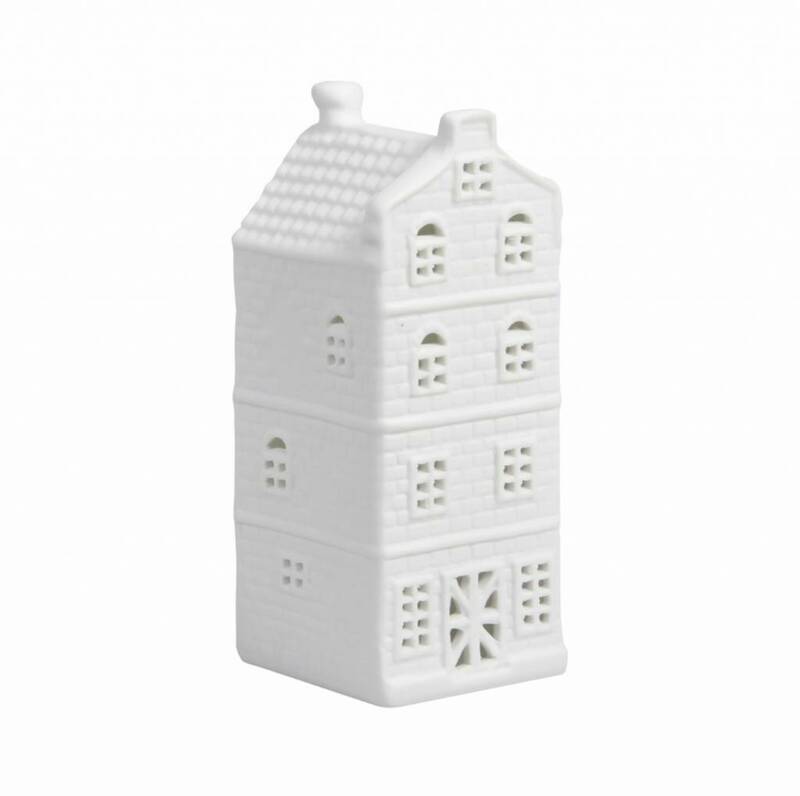 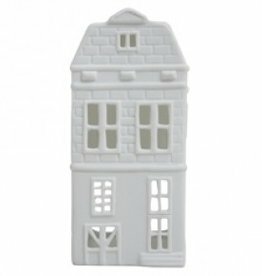 Beautiful little white Amsterdam's canal house from &K. These carefully handmade tea light holder has carved out windows to let the beautiful candle light shine through the porcelain to create a welcoming ambiance in any home.